Connection: 1/4'' barb elements, ducts furnaces and more. 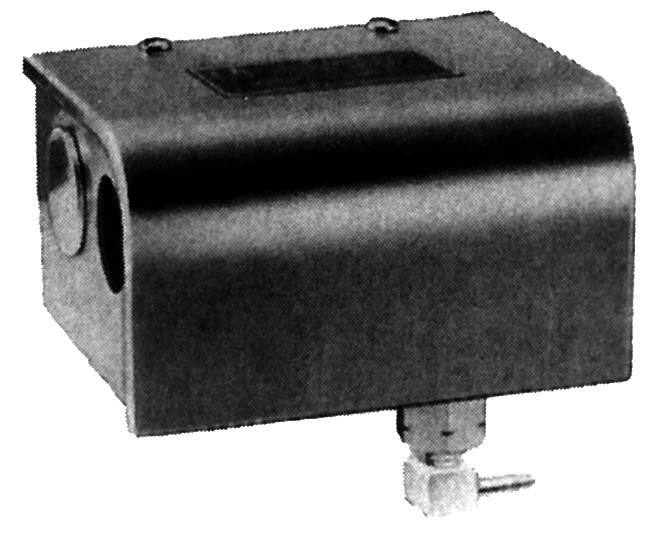 The P10PA provides continuous fan operation and damper control during day cycle and intermittent fan operation during night cycle. 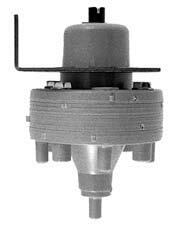 It has Two of the switches are mechanically joined and operate together. 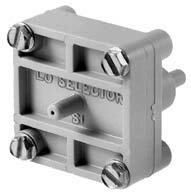 3-SPST 6A Switches: 1 opens high 6#, 2 & 3 open high 18# three normally closed SPST switches. 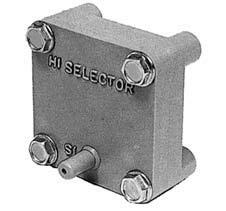 Low Pressure Selectors pass the lowest of two separate signals. 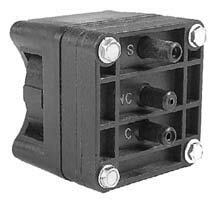 A common use for these relays is to select the coldest of two zones to control a heating valve. 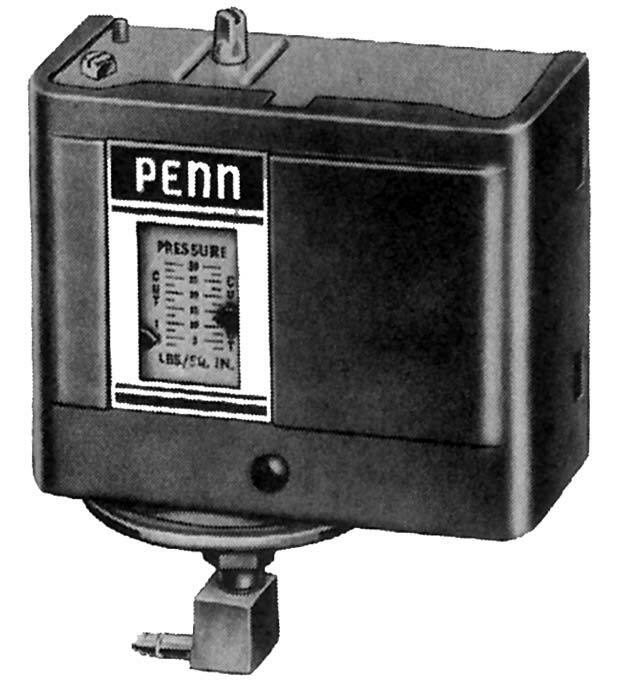 A High Pressure Selector will pass the highest of two different pressure signals. 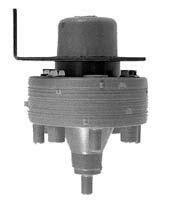 It is often used to select the hottest of two thermostat signals to control a cooling valve. 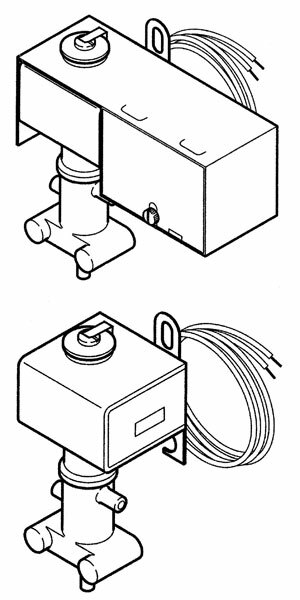 A Reversing Relay reverses the action of the signal coming into the relay. For example, a direct acting signal is converted into a reverse acting signal. 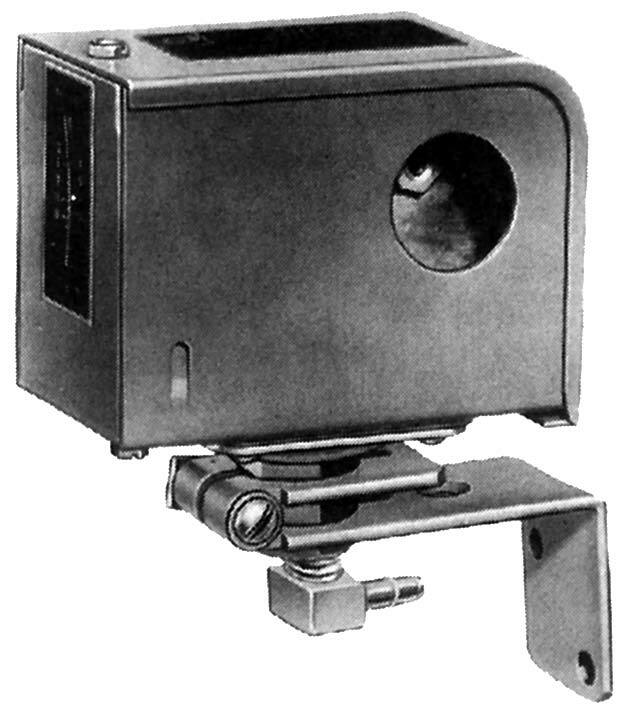 As the input signal increases in pressure, the output is lowered. 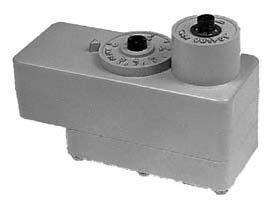 A Ratio Relay is a relay that increases the output at a preset ratio to the change at the input. 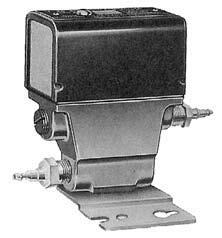 The adjustable ratio relay is used to slow down the rate of change. 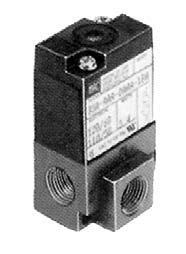 The other relay is used for speeding up the rate of pressure change at a fixed ratio. 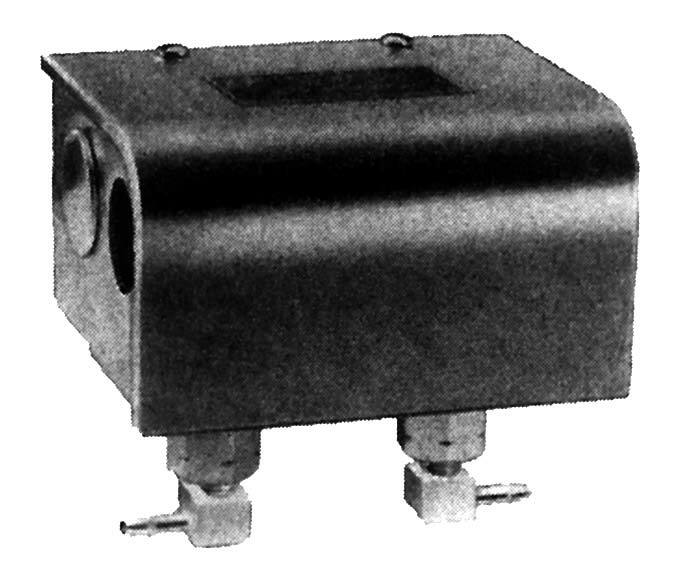 Booster Relays (or Amplifying Relays) increase the volume or capacity of a pressure signal without increasing the pressure. They are used to refresh a low volume signal or a signal being sent over a long distance.